Select the class you are interested in, then click to see the video and learn more about it. 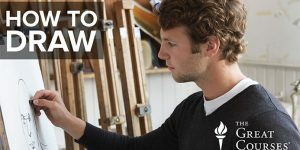 Each of these classes offers new techniques and knowhow into watercolor painting. Read below for brief descriptions and then click through for a video plus class outline. 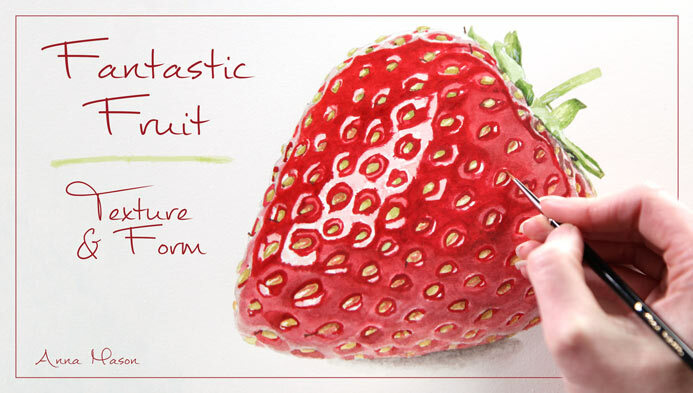 Discover how to bring realistic form and texture to your work while painting a luscious strawberry and a fuzzy peach. 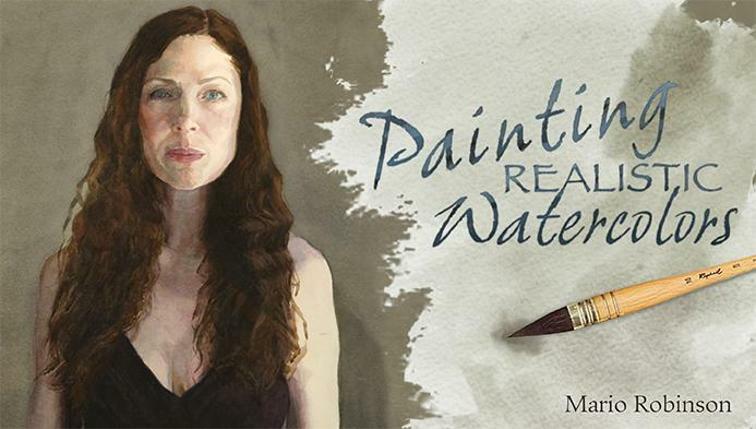 Award-winning artist Anna Mason is your guide as you create watercolor pieces that demand a closer look, and reward it. It’s a new kind of mixology! 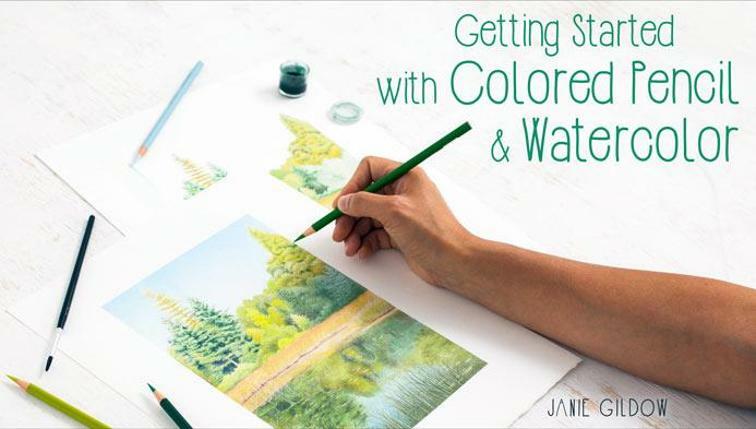 Join award-winning artist and teacher Janie Gildow as she shows you essential techniques for combining watercolors and colored pencils to create art that’s interesting to look at and makes the most of your creativity. Learn skills for mixing watercolors to achieve vibrant hues and luminous neutrals. 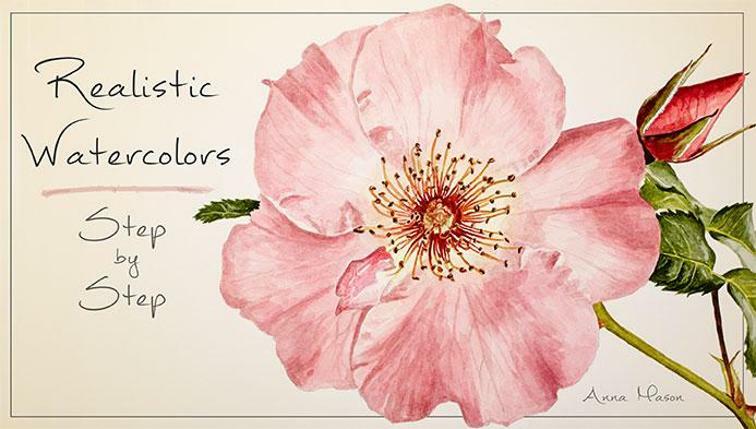 With professional watercolorist Kateri Ewing as your guide, you’ll kick off class with a lesson on color theory basics, organizing your palette and making a 15-color wheel. Next, discover how to create personalized color charts that will help you match the exact hues you want to achieve. After you’re completely comfortable with primary and secondary color relationships, discover how to create more nuanced color mixes using complementary tertiary hues. 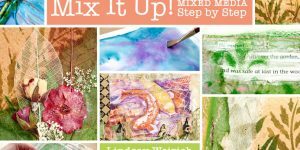 Ready to apply your new watercolor mixing skills? Kateri will guide you through a study of a pear using techniques for transferring a line drawing, adding a first glaze and using darker colors to create dimension. 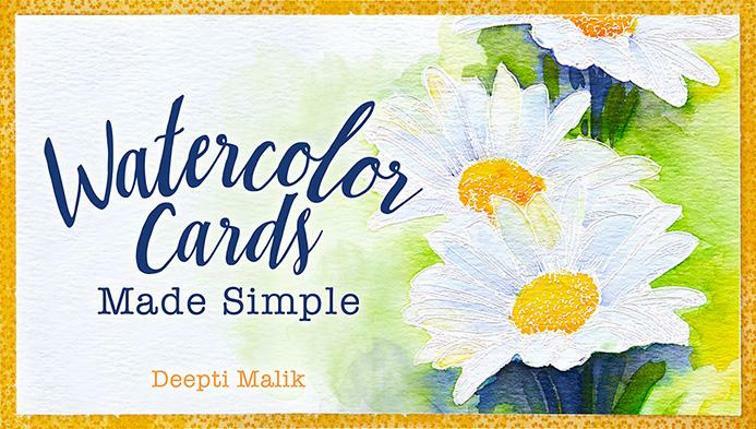 Learn step-by-step techniques for creating stunning watercolor cards with expert guidance from cardmaker and designer Deepti Malik. First, learn how to control your brush to achieve various watercolor looks you’ll love. 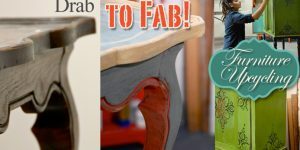 Then, learn how to apply striking color to your card base with two techniques, and incorporate stenciling, stamps and fun splatters into your cards for eye-catching detail. With both watercolors and inks, Deepti will help you confidently create ombré or gradient effects, apply multicolored, vibrant washes and even learn how to use watercolors to add shading and dimension to beautiful images. Plus, add dynamic touches to your cards, from a starry sky to a foamy beach, and learn how to create striking effects with color glazing. 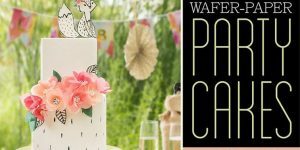 Finally, discover how to use household items to add cracks, speckles, cuts and more to your cards, for unique results sure to delight and amaze! Learn realist techniques every watercolorist should know! 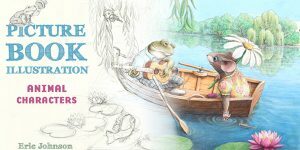 Join Mario Robinson as he shares the secrets to radiant watercolor works. Establish your subjects light, middle and dark values with a tonal underdrawing. Learn proper techniques for stretching your paper to achieve a pristine surface. Create symmetrical features and mass big shapes using intuition to achieve a more natural appearance. Work through a monotone wash, explore water manipulation and work wet into wet for optical color mixing. Finally, build form and dimension into your watercolor work with a special drybrush technique. 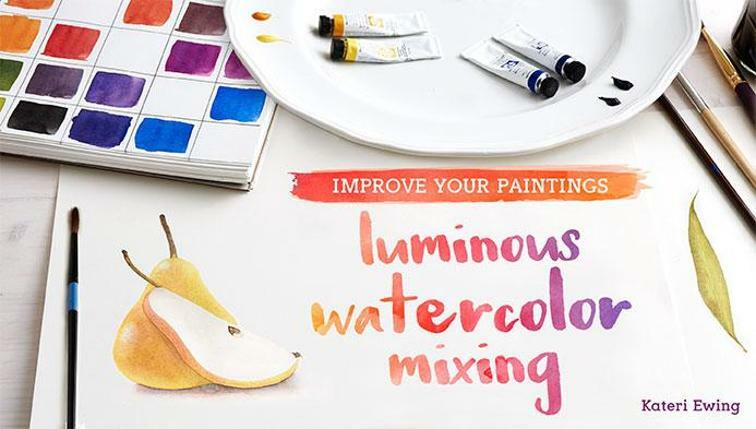 Discover the keys to luminous, expressive watercolor paintings today! Get whisked away into the whimsical world of watercolor florals. 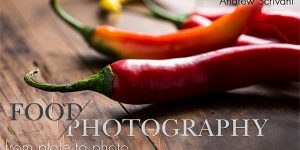 Painting professional Kristy Rice shares a library of techniques to get you started in this versatile medium. 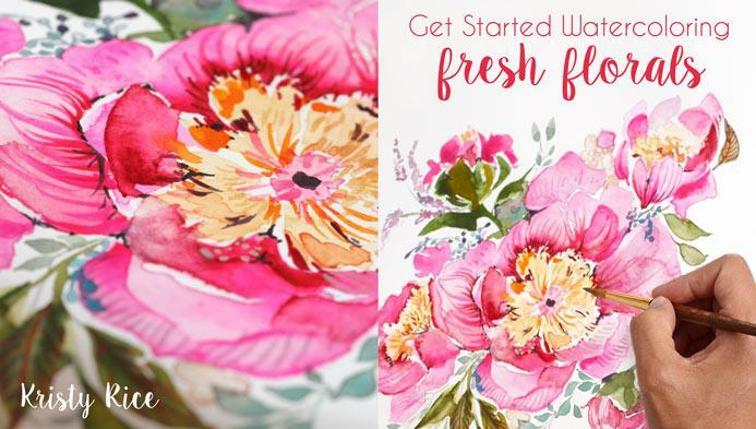 You’ll learn to paint a pretty peony while gaining transferable skills for any watercolor project you dream up.